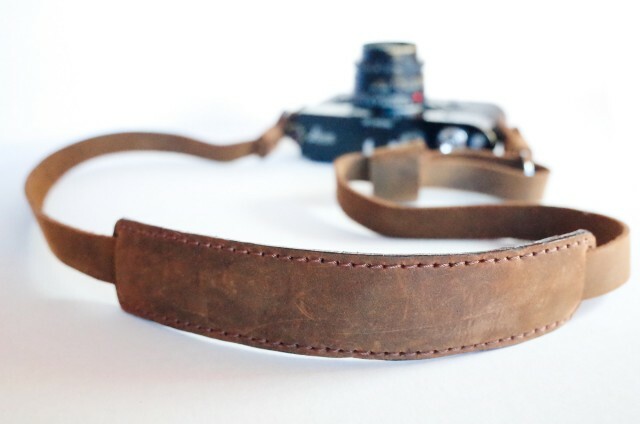 The first batch of “Henri” camera straps are pretty much sold out but we got our hands on an Eric Kim wrist strap and we’re giving it away to one lucky reader. 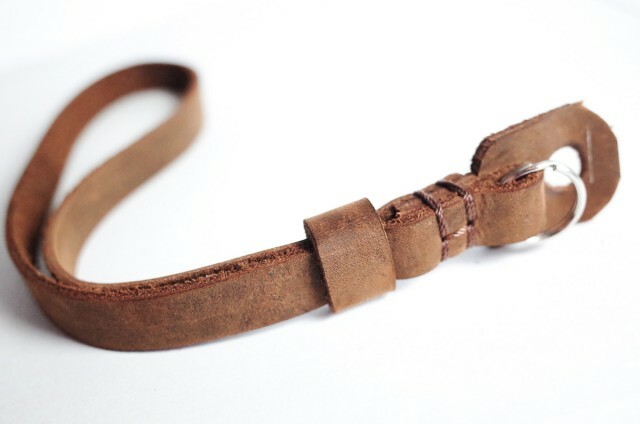 This hand crafted leather strap will look great on your favorite shooter and it’s free to enter so what are you waiting for? Hit the jump for contest details! 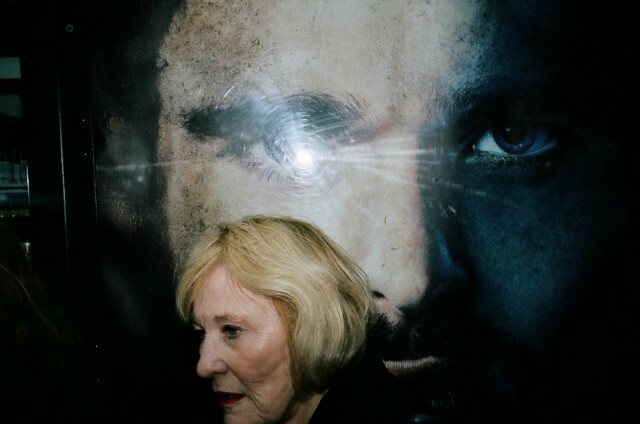 I’m Not A Pervert, I’m A Street Photographer! Confrontation is part of shooting on the street. Street photographers are often called out as perverted or even pedophiles for the simple act of recording life as it lives itself. What is fueling this villification and what can street photographers do about it? Hit the jump for more info. He’s only 27 years old, but Eric Kim has already established a reputation as one of the most influential street photographers in the world. 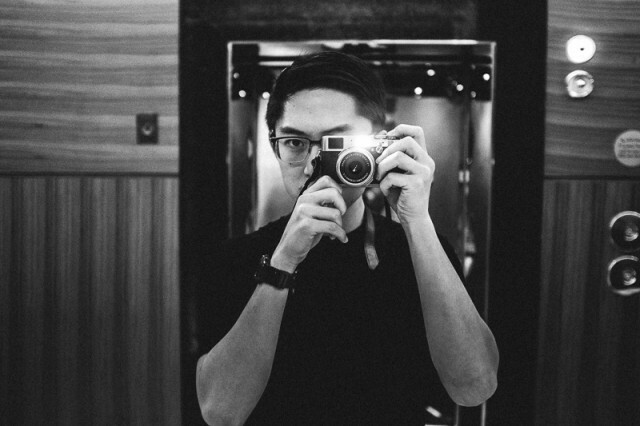 His blog is one of the most popular photography websites on the net and his popular street photography workshops bring the elusive art to people from all walks of life. I sat down with Eric to talk about where he’s been, where he’s going and street photography in general. Hit the jump for the interview. 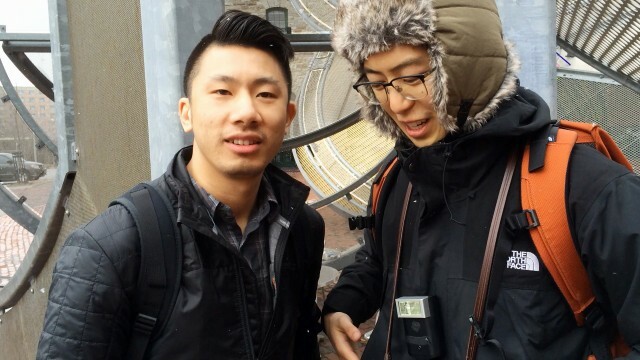 Video: Eric Kim Ambush Interviewed Me Last Night! 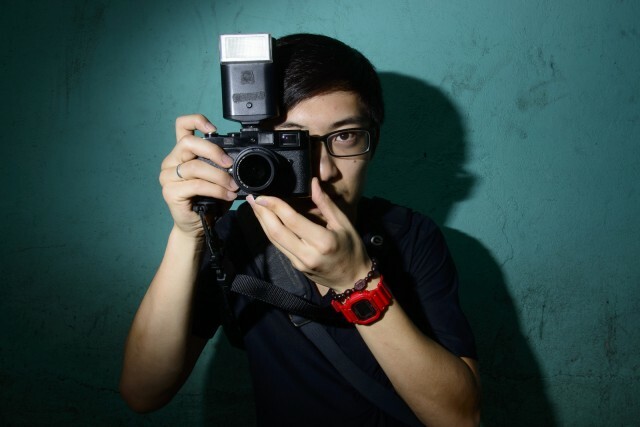 You know how it goes… you’re talking to Eric Kim when all of a sudden he clicks a button and says “What’s up streettogs? It’s Eric Kim from the Eric Kim street photography blog…” and you realize you’re being interviewed! 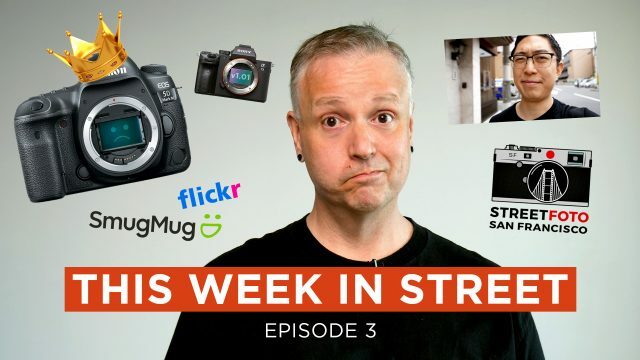 We ended up chatting for about an hour about all kinds of things street photography and Eric posted the video on his YouTube channel this morning. Hit the jump to catch the whole conversation. When Francis Fan registered for the Eric Kim workshop in Toronto, Canada he was looking forward to a weekend of shooting and critiques to help him improve his photography. But he had no idea how this workshop would change his life. Hit the jump to see the video! The next Eric Kim street photography workshop is being held in Toronto, Canada on April 3-5th 2015. This is an intermediate / advanced workshop that focusses developing your style as a street photographer and atendees are encouraged to work on a single project over the weekend workshop. Hit the jump for all the details. 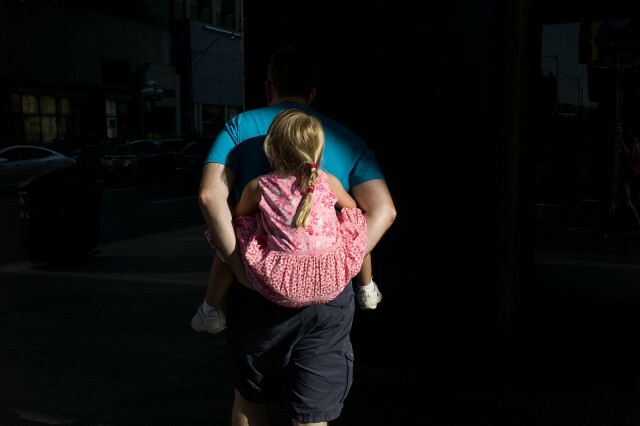 Eric Kim took time out of his busy Gulph Photo Plus schedule to post a review of the Fuji X100T for street photography. 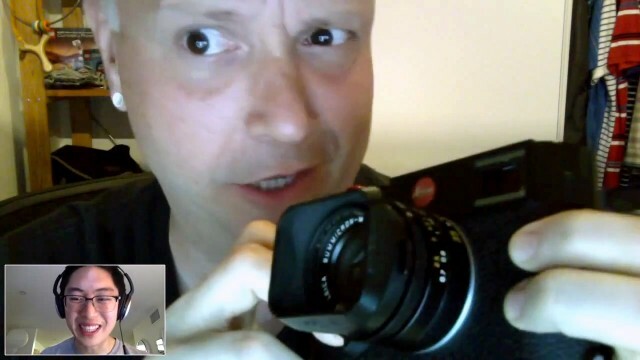 Even though he’s committed to shooting film he likes latest Fuji cam and compares it favorably to X100S and even the XT-1. 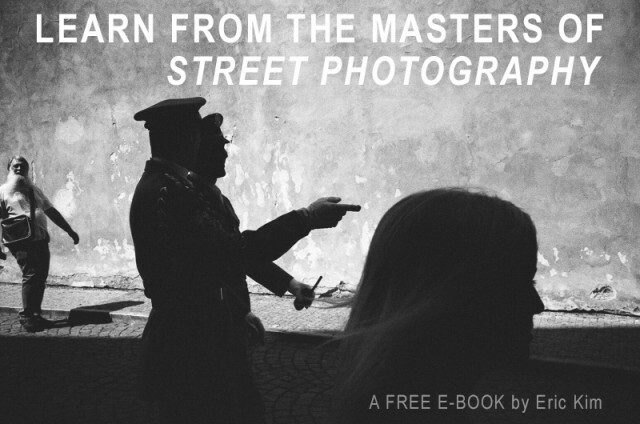 Is it the right choice for street photographers shooting digital? Hit the jump to find out!